The 2018 Lexus LS 500h – the flagship luxury sedan, with an all-new Multi Stage Hybrid System specifically designed for high-performance luxury hybrids and built on the all-new Lexus Global Architecture-Luxury platform. The LS 500h makes its North American debut at this show. The 2018 Lexus LC 500h – the prestige luxury hybrid coupe, making its first appearance in British Columbia. The world’s first racing-tuned LC 500 – customized by Gordon Ting/Beyond Marketing. The limited production NX 200t Special Edition. 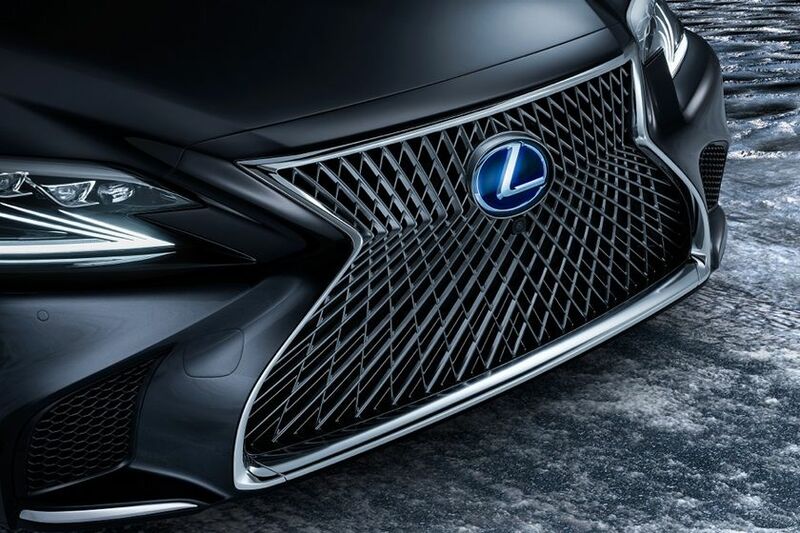 In addition, the Lexus exhibit will have a full range of luxury cars and SUVs on display, including high-performance models such as the GS F and RC F, the popular IS series of luxury sport sedans that have been extensively updated for 2017, industry-leading luxury hybrids including the RX 450h and ES 300h, and more. WHAT: Lexus LS 500h, LC 500h, NX 200t Special Edition, and more. WHERE: Vancouver International Auto Show, Vancouver Convention Centre, Lexus exhibit. WHEN: March 28, 2017 – 12:40pm PDT.